It's finally here! 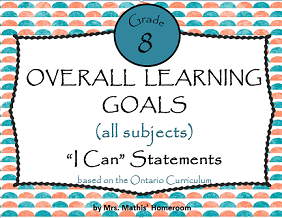 After several requests for a Grade 3 version of my Learning Goals "I Can" statements based on the Ontario Curriculum, I have finally found some time to create the ones for Grade 3. These posters are a great way to display learning goals for the day. And because I am super organized (almost to a fault), I HAD to have them colour coded with our curriculum. You'll notice that all the posters for Math are blue, the ones for Language Arts are yellow, and so on. 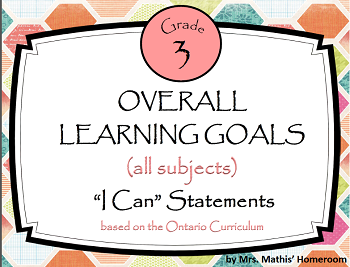 The statements are in student friendly language, making it easier for kids to see a purpose behind your lessons. 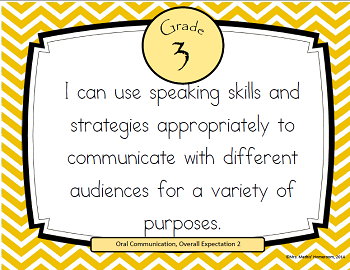 Print them out on cardstock, laminate them and reuse them over and over again! As the curriculums are updated, I will update these files as well. All you'll need to do is download it again, for free, and you will have a lifelong tool. 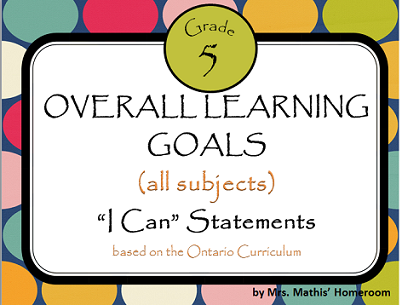 You can purchase these learning goals by subject for grades 3, 4, 5, 6, 7 and 8. However, you can also buy the ALL SUBJECTS bundles and save $8! Still not convinced? See what some satisfied customers had to say! 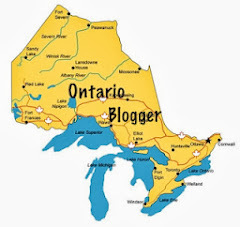 "Thanks for a product made to match Ontario curriculum. 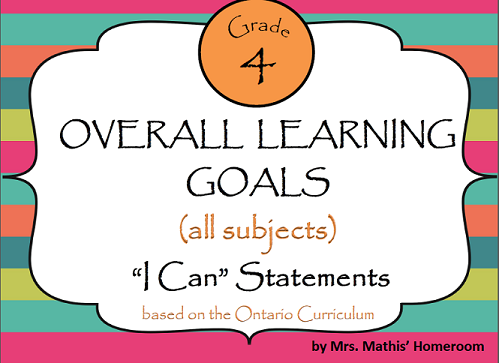 This has saved me the time and effort of typing my own learning goals to post." 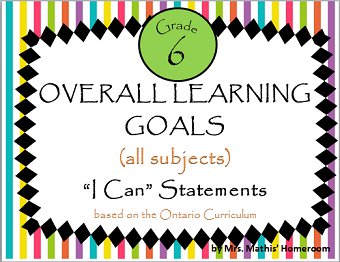 - Tracey C.
"Amazing Resource to build classroom goal settings! Thanks for this!" - Catherine C.
"I love these! 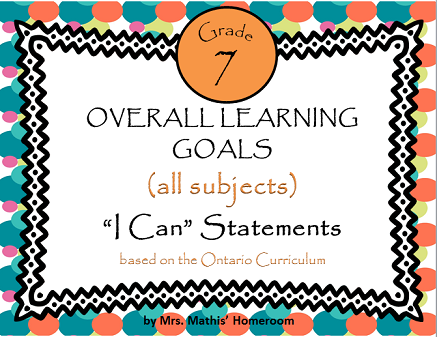 It helps me plan my lessons with a more specific goal in mind to ensure the students can make the connection between our lesson and the "I Can" statement." 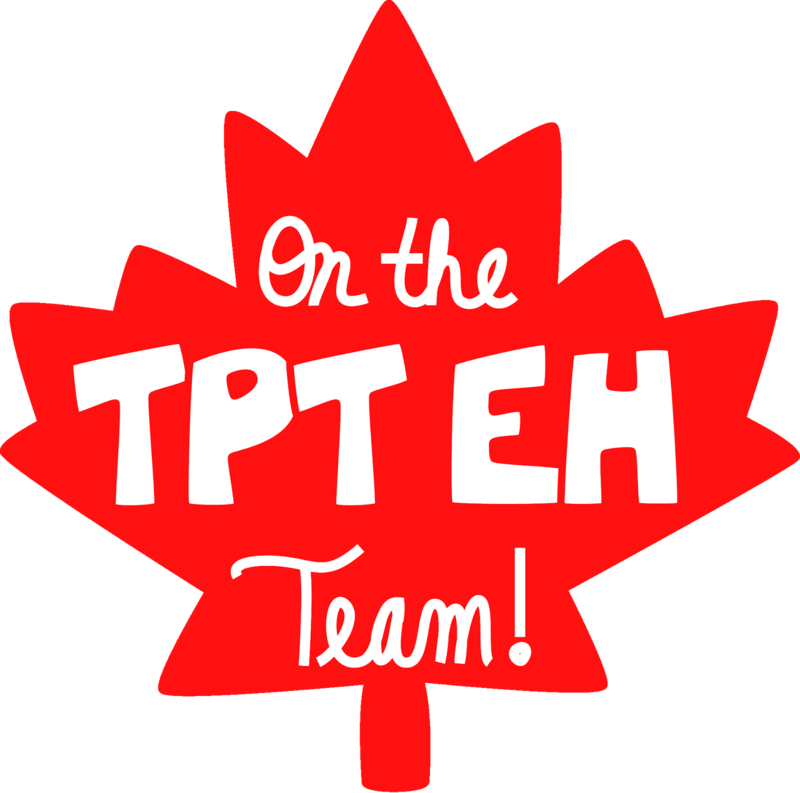 - Nicole P.
"These are excellent - I use them in the classroom and it really helps students and myself tp stay on track keeping our learning goal in mind! Thank you for sharing. 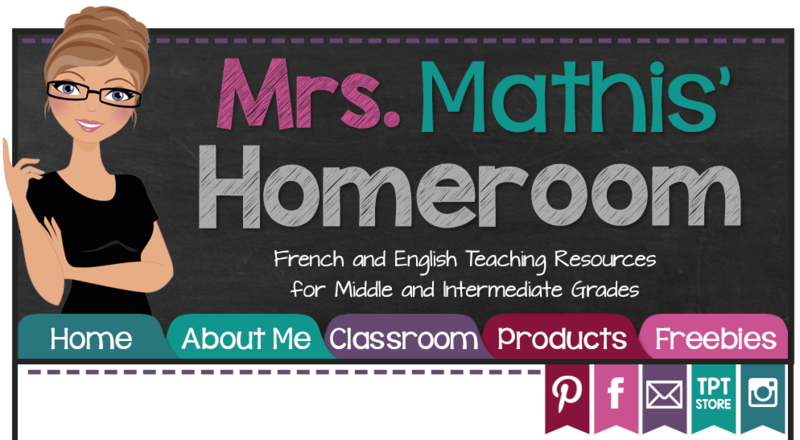 I also bought your French ones for the social studies and they are very helpful too!" 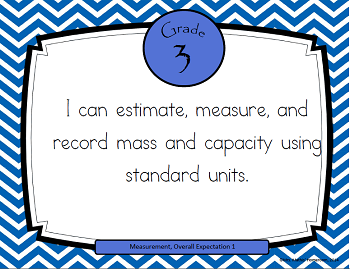 "I will be teaching Grade 5 for the first time in my career and these will help me tremendously with planning, etc!! Thank you!" - Dawn M.
"An amazing time saver!" - Julie Colette W.